Arthur A. Levine Books, 9780439895767, 400pp. 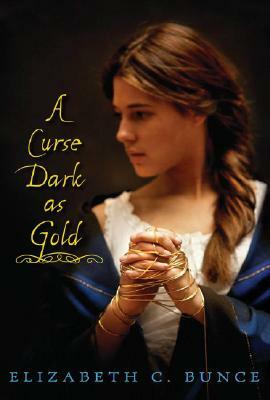 Elizabeth C. Bunce's first novel, A Curse Dark As Gold, won the ALA's William C. Morris Award for a YA debut. Elizabeth cuts, sews, and embroiders both cloth and stories at her home near Kansas City, Missouri. Please visit her website at www.elizabethcbunce.com.